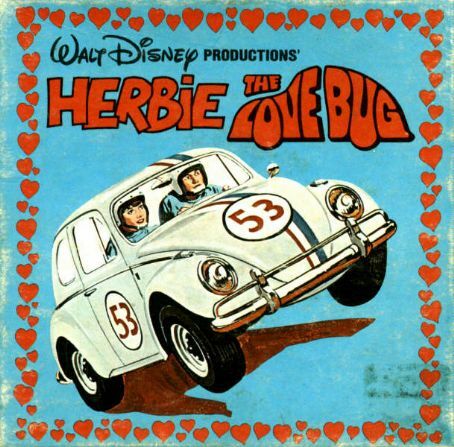 Based on the 1961 novel Car, Boy, Girl by Gordon Buford, Herbie the Love Bug is a beloved 1963 Volkswagen Beetle with a lot of character. He has been featured in seven films; the first came out in 1968 and was the third highest grossing that year. with one being made for TV, plus in 1982 there was a TV series with five episodes. Herbie Goes to Monte Carlo (1977) with Don Knott was the most memorable of the lot for me when I was growing up, but I am quite fond of the original Love Bug film. The most recent Herbie the Love Bug film was made in 1995, and starred Lindsay Lohan. 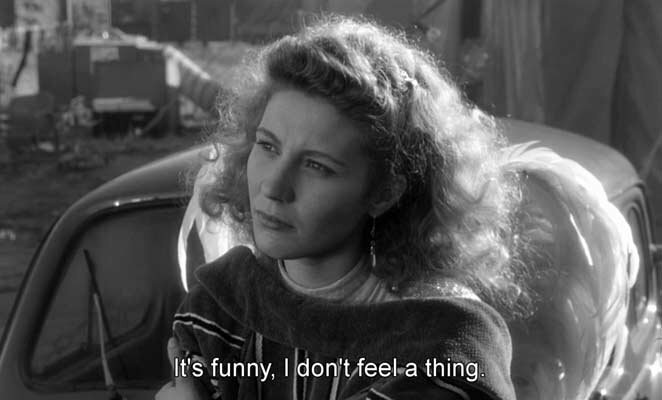 The car she drove in the film is in the collection of the Peterson Automotive Museum, located in Los Angeles, and only an hour from where I live. As I have never been there, I do believe a visit is in order to go see Herbie as soon as the Museum reopens following renovations! (Photos of Herbie from the Museum’s collection). Distinguished from other white VW Bugs by his blue and red racing stripes and his number 53, Herbie is a very independent, charismatic, and unexpected race car who can think, feel, and act on his own which leads to his numerous adventures. Herbie got his name “Herbie” from Herb, a professional boxer whose broken nose greatly resembled the hood of a Volkswagen Beetle. But where did he get the number 53 from? Producer Bill Walsh was a fan of Los Angeles Dodgers baseball player Don Drysdale –and Drysdale’s jersey number was 53. PS Today’s the last day of the #yourturnchallenge –and I’m on a roll now!